Preserve and develop Japantown, strengthen the ethnic diversity, and create an atmosphere of safety, beauty, vitality, and prosperity. Develop Japantown as a historical center, cultural capital, and community center for people of Japanese ancestry in America. 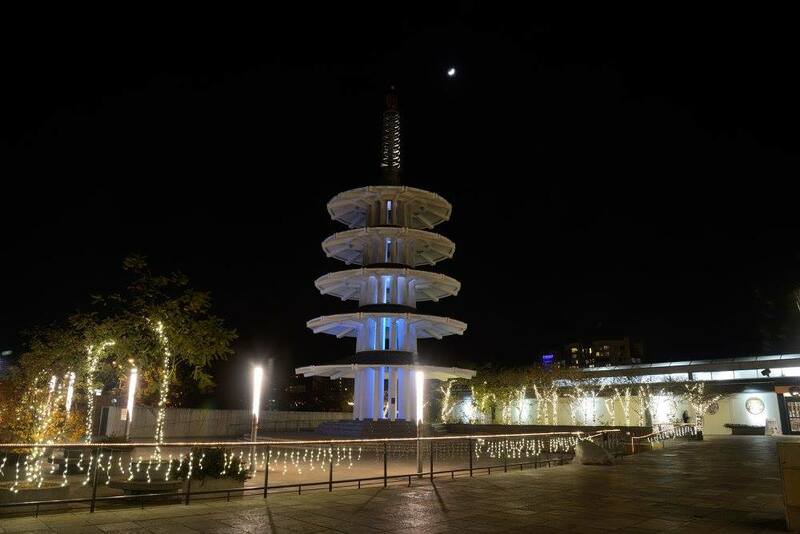 Revitalize Japantown as a thriving commercial and retail district. Preserve and expand Japantown as a neighborhood of residents, community-based organizations and institutions, and neighborhood services. Improve Japantown's physical environment so that it contributes to the diverse cultural, economic, and neighborhood vitality of the community.